Don't know what it's like to have the "meat sweats"? You're about to find out with our list of the best 50 BBQ joints in America! When you've got a meat hankering in Phoenix, Arizona, look no further than Little Miss BBQ. 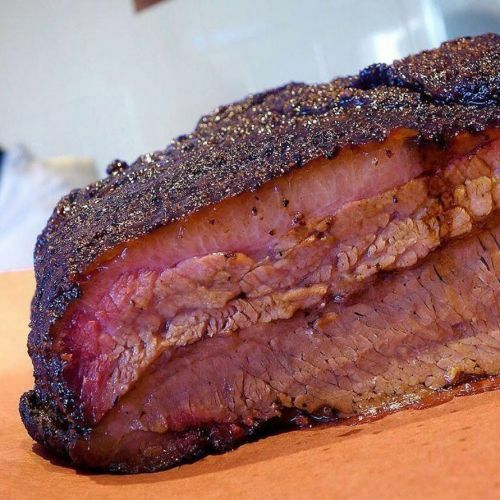 Specializing in Central Texas-style BBQ, it is one of the best imitators out there with incredible brisket and ribs and also pastrami. Just be prepared to wait in line.